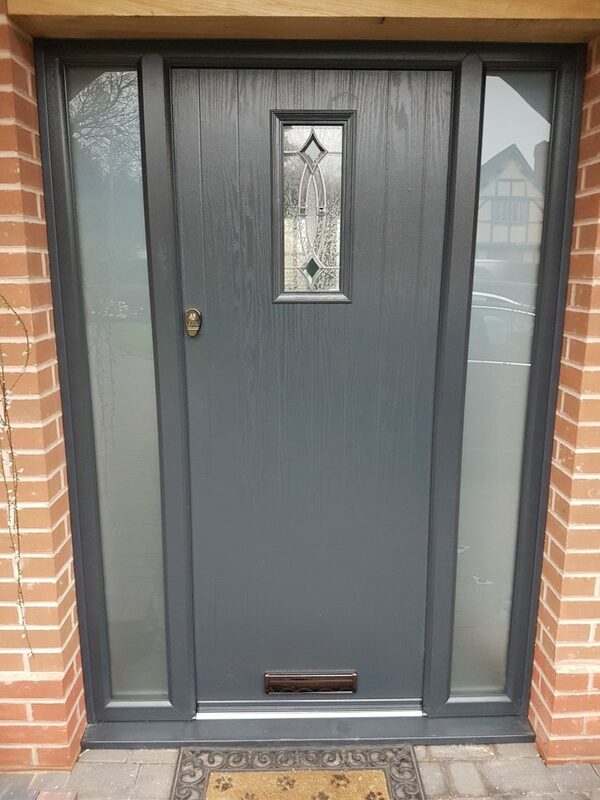 Our highly durable, secure and energy efficient Composite Doors are made from a 100% CFC-free polyurethane insulating core with a Glass Reinforced Polyester skin. 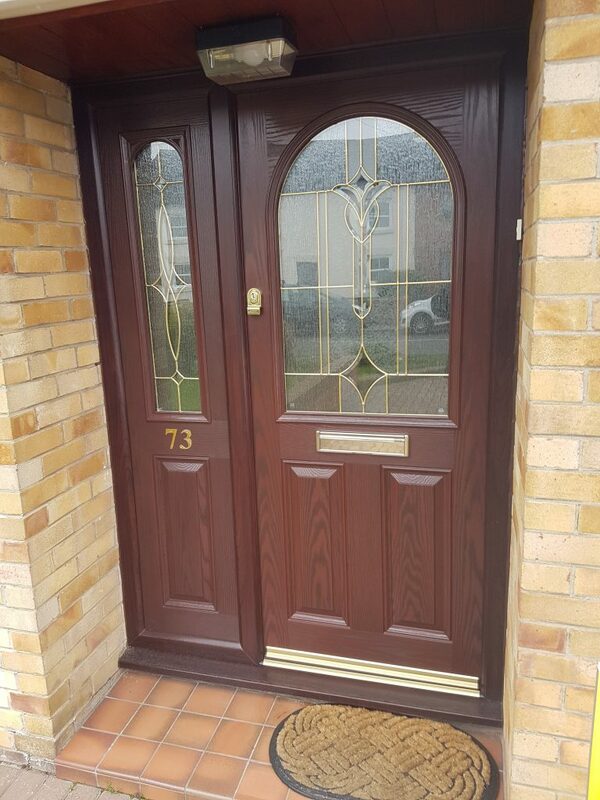 This gives our composite doors an authentic timber appearance without the drawbacks of timber or PVCu doors. 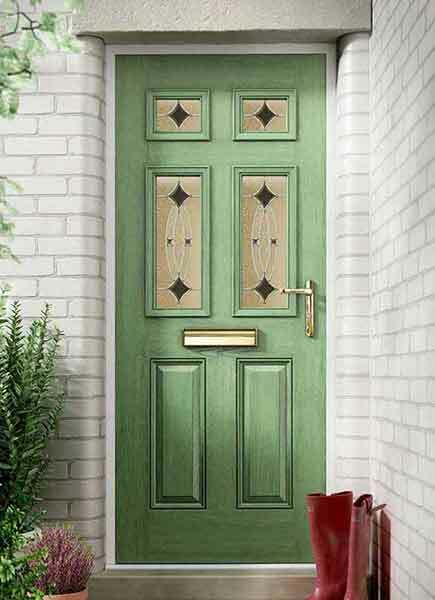 A woodgrain texture gives the look and feel of a traditional timber door without the need for continued maintenance. Our doors come in an array of design, colour and glass options to suit any requirements, whether you are looking to achieve a traditional or contemporary look for your home. A steel reinforced frame, Yale Multipoint locking system and adjustable high security hinges along with 44mm thick impact resistant door leaf offer premium security. We also have a Secured by Design option available if required. 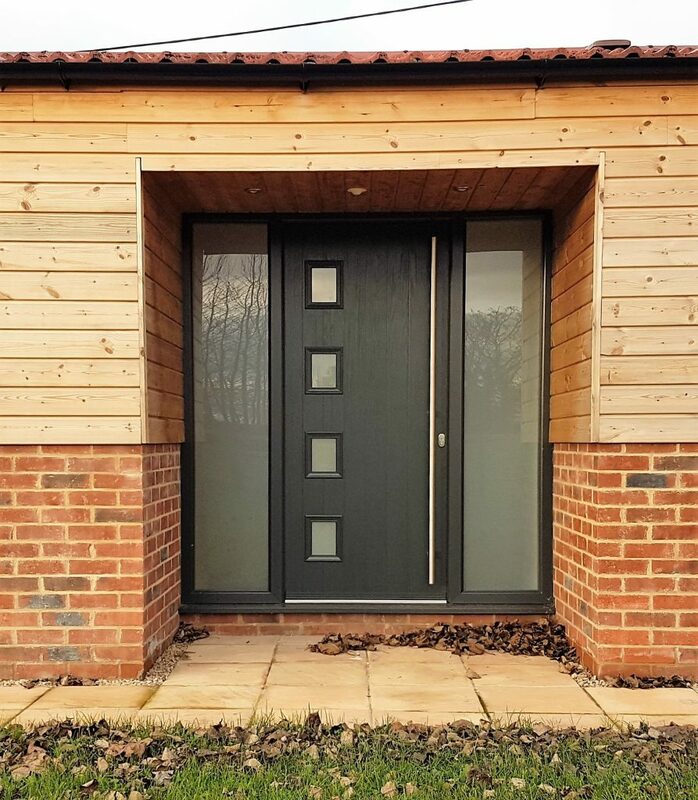 All our doors comply with current building regulations, offering up to nine times improved thermal and sound insulation compared to a regular timber door. We also have a wide range of hardware and colour options such as bar handles, letter plates and knockers along with low aluminium thresholds to meet regulations for mobility access. 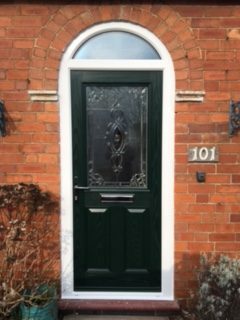 We also supply stable composite doors, which are ideal for traditional farmhouse properties or those who need the practicality of a stable door, whilst still maintaining the security and durability of a composite. Top and bottom high security locking is standard, and doors can be sprayed to any of our colour options as seen in our brochure. 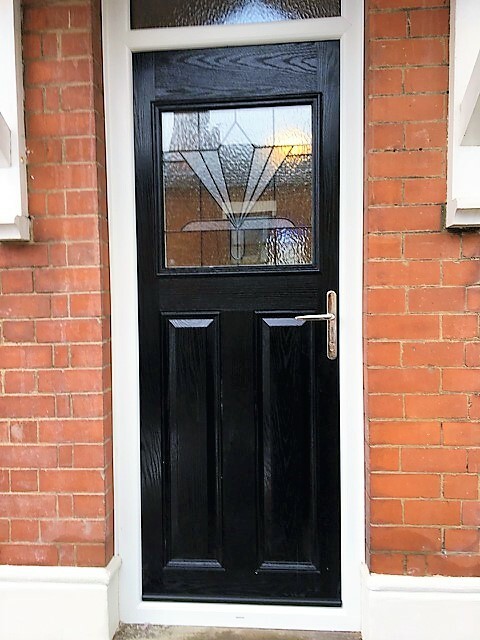 Our fireproof doors are 30 minute rated and provide a smart and striking look to any property that needs to meet building regulation requirements. They are available in white, black, blue, green or red colours and come with a white outer frame, low aluminium threshold and Georgian wired glazing as standard.